On the 30th November 2013 Royal Holloway Dance Society once again held the inter-university competition ‘Get Down @ RHUL.’ We had a great time in the lead up to it, raising money through a dance showcase, where people who couldn’t come to the competition could come and see the dances we were entering. 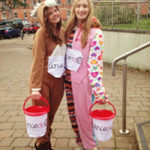 We also held a onesie day which was a great success, we managed to collect a lot of money as well as have a dance around in onesies on campus! This year, the amount of people involved in the competition increased hugely as we opened the doors to 17 other universities. The Students’ Union at Royal Holloway packed in 700 competitors and spectators which gave an amazing atmosphere to the day. The lead up to the day as well as the competition itself managed to raise £2500 for danceaid, which we are all extremely proud of! The competition itself was such a great day to be part of, and was a huge success all round. All of the universities seemed to really enjoy themselves and we had some lovely feedback about how much they had enjoyed the day. RHUL Dance was lucky enough to have three wonderful danceaid patrons judge the dances for us. This year we once again had Lizzie Gough, as well as Ashley from Parallel Duo, and Kane Ricca. We are extremely grateful to the judges who judged a total of 52 dances in 5 different categories. They offered some great words of support to all the competitors involved, and we got to watch some amazing demonstrations. We were so happy for them to be a part of the day and were extremely proud of our RHUL dancers who managed to get 3rd Place in Tap and Hip Hop! It was so great to see so many people so enthusiastic about dance and it was so great to host such an amazing day. We really hope that we’ll have this many people again in 2014 and be able to raise even more money for danceaid. 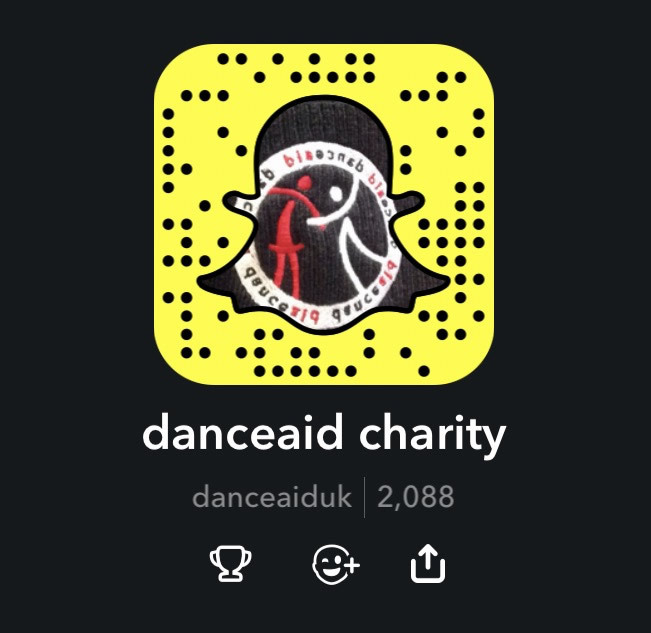 We have been so lucky to have danceaid’s support at our event and we’re so happy that we can be involved in donating to such a great cause! We want to say a huge thank you to everyone who helped us reach £2500 and we know that through this charity it’s going to make a difference to so many people’s lives. We can’t wait to host Get Down @ RHUL 2014!